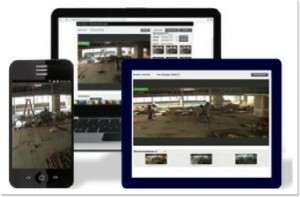 Send video and images in real time over 3G/4G and GPRS Data with the new Remote Alert Project Management Mobile Phone App. If you are looking for the very latest technology in turning your mobile phone into a webcam then download the MyLiveStreams Remote Alert Mobile Phone App. 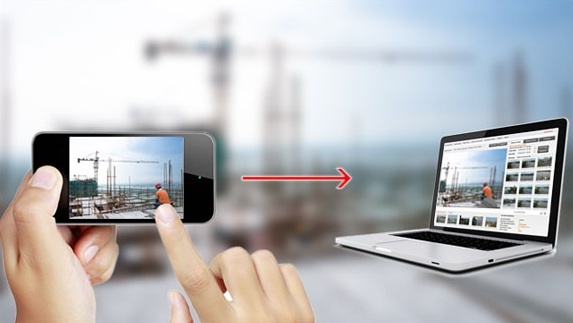 Remote Alert is designed as the must have project management tool for all kinds of businesses. Send and receive 10 second video clips and unlimited amounts of images with the click of a button. All images and video clips are saved onto the Remote Alert Mobile Online Viewing Platform which can be accessed from any location in the world with a secure username and password. Save images and video, email images and video, add notes to all saved files and view where each file was sent from with the Remote Alert Mobile GPS Location Service. As soon as the Remote Alert Mobile app is opened, the user is instantly connected to the devices camera. The user can begin sending pictures or videos instantly if all the settings are suitable to the users needs. Text Overlay – add text to the image as a label, caption or key word for search purposes at a later date. As soon as a picture or video has been taken, it is sent instantly to the online management account selected and will available to be viewed within seconds. All images and videos can be transmitted over low bandwidth 3G or 4G. 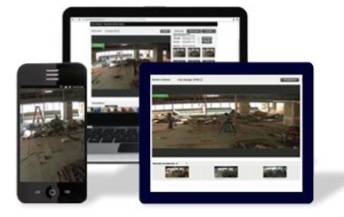 All images and videos are saved to the online management platform and can be searched for by using key words or the time and date that they were taken. Users can email, print or download all files saved to the online management platform. Users can also add notes to any of the images or videos for future references. All times, dates and locations are saved on the Remote Alert online management platform. 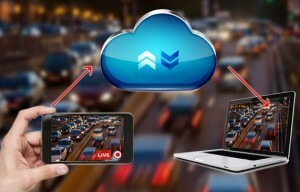 MyLiveStreams can tailor every Remote Alert Mobile App to the needs of each individual customer. Whether it’s security, construction or bird watching, the Remote Alert Mobile platform can be adjusted suite everyones needs. Contact us now for more information on this exciting new project management mobile phone app!